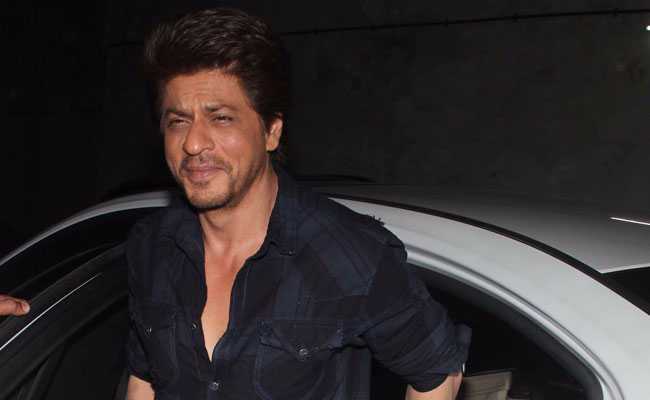 Shah Rukh Khan was earlier served a show-cause notice over a IPL deal. New Delhi: Actor Shah Rukh Khan has been summoned by the Enforcement Directorate regarding a case relating to alleged foreign exchange violation. Sources in the agency said he would have to turn up for questioning on August 23 in Mumbai. The shares of Mr Khan's co-owned T20 cricket team, Kolkata Knight Riders or KKR, had allegedly been undervalued, which led to a loss of foreign exchange to the extent of Rs 73.6 crore. The agency had earlier issued a show-cause notice to Mr Khan and his wife Gauri, actor-friend Juhi Chawla and others. Ms Chawla and her husband Jay Mehta are also part owners of the team. But Mr Khan had not appeared before the agency. In 2011, he was quizzed for allegations that KKR had received illegal money transferred from certain foreign tax havens.